I'm so glad to find a forum dedicated to this topic! My name is John and I'm from the Greater Toronto Area in Ontario Canada. At 16, my first car was a 1973 Austin Marina, 4MT, so I cut my teeth on standards. Piece of junk, really, and basically biodegradable, but hey I was 16 and had my own car! Next, an '85 Dodge Omni GLH, 5MT, than I actually won in a competition. Fun to drive but the dash rattles with 3,000 km on it made me worry. Then I got a job as a driving instructor and needed an AT vehicle, so sold that and bought an '84 Toyota Tercel. Equal parts boring, underpowered, and reliable. Decided to go back to school, sold the Tercel to finance that and went back to driving the Austin for a while. Next came a '74 Toyota Corona coupe, 5MT. Got me through university. After graduation I came across a '83 Toyota Celica 5MT. One of my favorite cars actually, but again the rusties kicked in. About this time, I also inherited a '66 Chrysler New Yorker basket case from my grandparents. It's 3AT, the only way they came. (The lower trim levels could be had with the 3MT, but uptake was very low, even back then!) Did a full restoration on that and it's not going anywhere! Took out my first ever car loan to get to a '91 Toyota MR2 Turbo 5MT, the Celica became the winter beater. I still have the MR2, it's just a really cool, fun, and powerful (if totally impractical) vehicle. Went through a couple of winter beaters: '86 Honda Accord Hatch 5MT (300,000 km and going strong, until the bumper rusted off), '90 Acura Integra hatch, 5MT, a solid fun car too. Next came an 2001 Mini Cooper S 6MT. Man was that thing fun! Like many German cars though, it seems, it seemed to see a fair amount of shop time, reinforcing my perception of Japanese quality. When the first kid came along, however, I realized I needed something with 4 doors. Came across a '98 Nissan Maxima 5MT, so that was that! That was an excellent car, the 3.0 V6 is one of the nicest engines I ever had. Kid number two plus a dog was becoming a bit of a challenge though. So my latest, a 2005 Subaru Legacy GT LTD 5 MT wagon. This is a fantastic fit for my lifestyle: super fun to drive, hauls the family, blows away BMW's and snowstorms, you name it. Only complaint is the fuel economy isn't great. Where next? I have no idea, but as you can see I only have ever had automatics due to necessity. 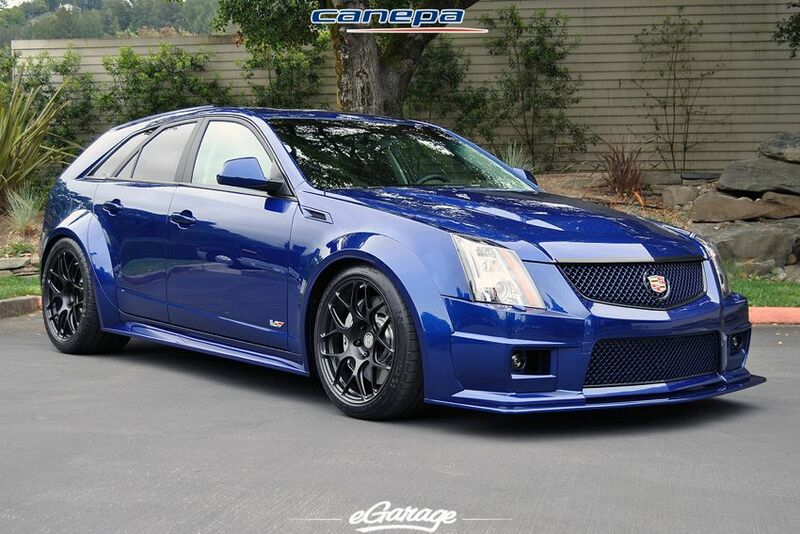 There simply isn't anything out there which appeals to me, other than possibly the Cadillac CTS-V Wagon with the Tremec M6, which I can't afford. Thoughts? Last edited by MisterTwo on Tue Feb 18, 2014 4:20 pm, edited 1 time in total. Welcome John, sounds like you had a lot of nice older cars! Any pictures of any of the cars? "The Great White North" today could describe most of North America! Have you considered converting the '66 to manual? I live in the Little White North. 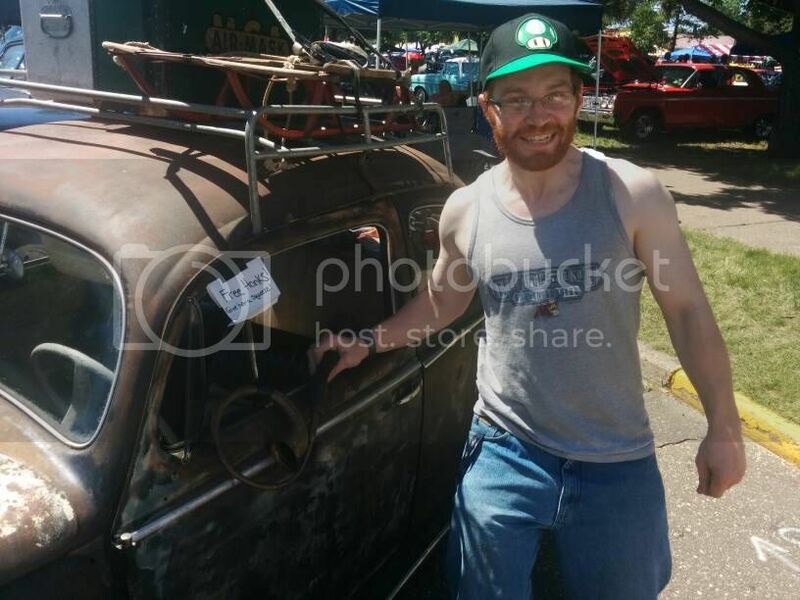 Looks like you've had quite the collection of vehicles from all different categories. Welcome! I really like that gen of the LGT's. Great cars (aside from the headgasket issues). Welcome! Fascinating car list, my dad or mom used to have an Omni back in the day well before I was born. How many of those vehicles do you still have? Squint wrote: How many of those vehicles do you still have? Just the ones in my signature! Well, the above requiremes are VERY easy to meet. Problem is - how much you're willing to spend? The GTA is the great white north LMFAO.......that's great. Cool story though. Welcome. MisterTwo wrote: I'm so glad to find a forum dedicated to this topic! welcome john!! i'm rob from potown (poughkeepsie, ny). we just got bombed with snow and ice and other random stuff. After graduation I came across a '83 Toyota Celica 5MT. One of my favorite cars actually, but again the rusties kicked in. NOW you REALLY got my attention. had a black 98 maxima gxe 5 speed for a few years. would be more practical with a folding rear seat (fixed on later models, IIRC). I nicknamed mine the black bull. do they make a lowerend CTS wagon w/ manual?? what about a TSX wagon?? volvo xc70?? potownrob wrote: do they make a lowerend CTS wagon w/ manual?? what about a TSX wagon?? volvo xc70?? AHTOXA wrote: Well, the above requiremes are VERY easy to meet. Problem is - how much you're willing to spend? Should have been more specific: no manual in the CTS unless you get the CTS-V.
Not sure I'd own one even if I didn't have a prejudice for RWD, but all your requirements could sound like you're talking about the Mini Cooper Countryman S I was given as a rental car on one of my business trips. Yeah, not for $40 but for about 80 grand you can get this.